What a week it has been at Avant PR HQ! First up, following the promotion of the wonderful Amanda to Senior Account Executive, we had a new face join the team in the form of Melissa Hassan, our fab new Account Exec – you can read more about her here. Melissa joins with a host of great experience and has slotted in to the team perfectly, we’re all really excited to have her on board! 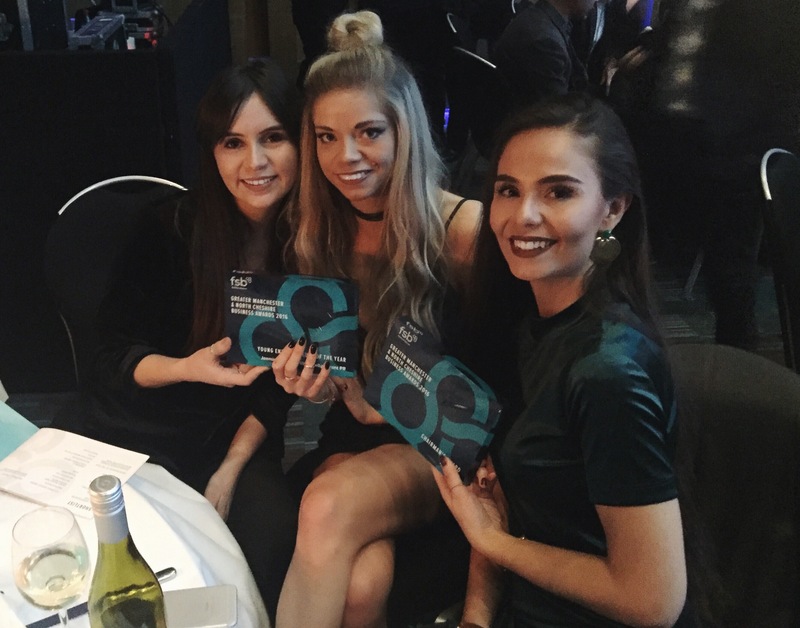 Then, just last night, we attended the inaugural Federation of Small Businesses Greater Manchester and North Cheshire Business Awards, where we were shortlisted for a trio of gongs. We came away with two shiny new additions to our awards cabinet – Young Entrepreneurs of the Year and the Chairman’s Award, both of which we’re extremely proud to have won, especially with the high standard of competition. There was also a pug at our table, which was just another bonus to what was already a great evening. Not too sure how next week will better this one, but we’ll try and find a way!